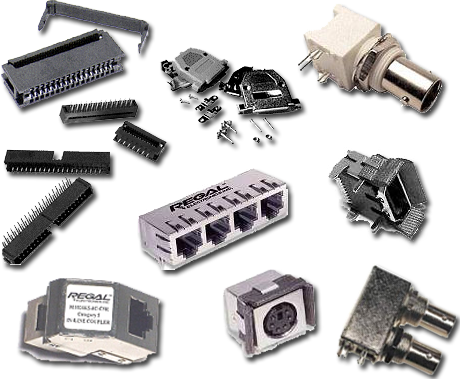 From EMI shielding to ferrite filtering, you can depend on Regal for advanced interconnect solutions. 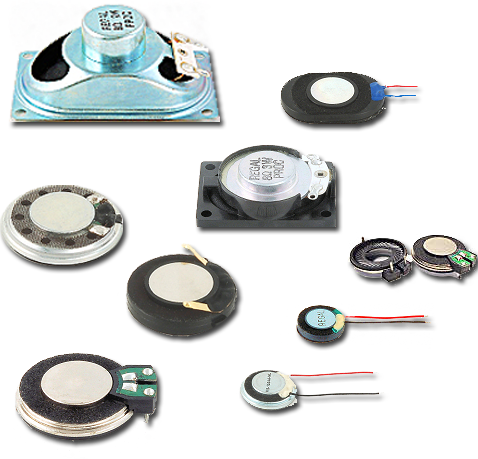 You can call on Regal to design, tool and fabricate a complete speaker sub-assembly to save time and cost on your assembly line. Welcome to Regal Electronics, Inc.
related products and services. The Regal name can be found on literally thousands of products shipped to just about every corner of the globe. Established in 1976, Regal Electronics, Inc. is headquarter in San Jose, California centrally located in the heart of Silicon Valley.